Well the answer to that question is simple – this year Mugler is covering familiar ground with ‘Les Liqueurs de Parfums’, four fragrances enhanced by the “essence of fine spirits”. The collection includes the ever-popular A*Men Pure Malt as well as the highly respected Angel and Alien Liqueur de Parfums, each accented by a different liqueur. It it not known whether these are reformulated or new versions but the boxes are stamped with ‘Creation 2013’. 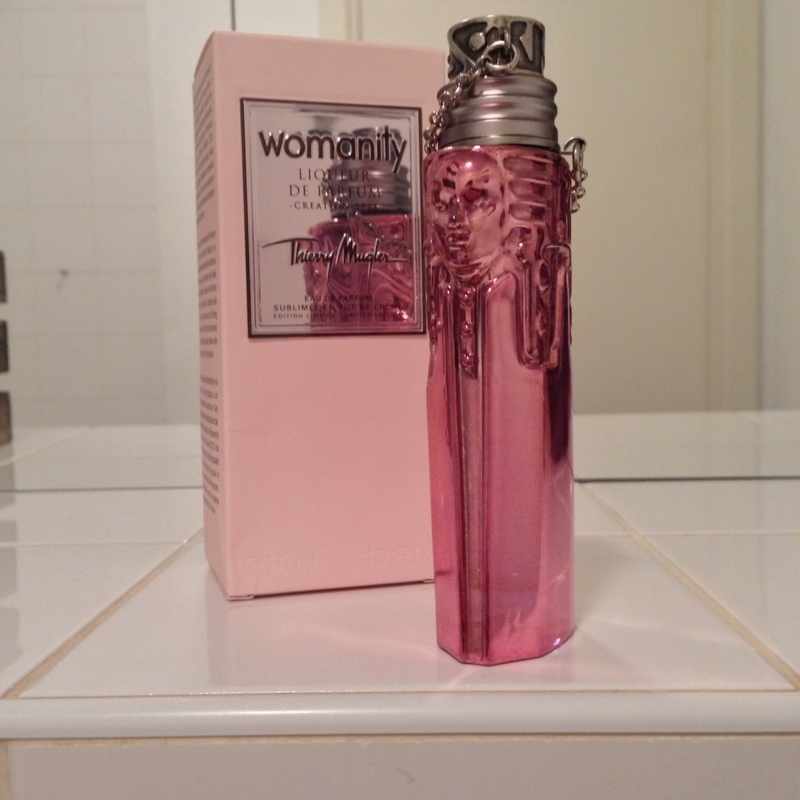 There is also an entirely new Liqueur de Parfum edition for 2010’s Womanity. The collection will launch in the UK on 01 October 2013 and further details can be found below the jump. “This creation was aged for six weeks in a toasted oak cask to bring out the unsuspected richness and sensuality of the fragrance. The intoxicating resonance of woody amber notes with a subtle almond overtone give rise to a new facet which transcends Alien. 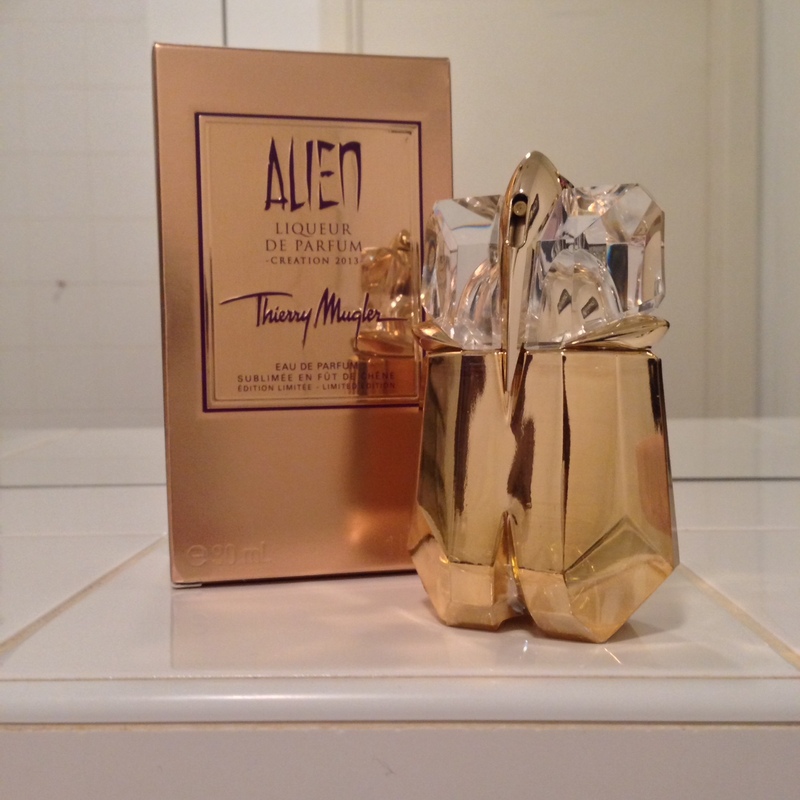 Posted in New Launch, Smelly News, Thierry Mugler and tagged A*Men, A*Men Pure Malt, Alien, Alien Liqueur de Parfum, Angel, Angel Liqueur de Parfum, Cognac, Les Liqueurs de Parfums, Liqueur, Liqueur de Parfum, Mugler, Perfume, Rum, Thierry Mugler, Vodka, Whisky, Womanity, Womanity Liqueur de Parfum. Bookmark the permalink. The Angel sounds very Loukoum! Which I do like, have the Lutens and Mecheri. I have never owned Angel, despite being a lover of vanilla. Perhaps I will give this a try! Thank you! Maybe this’ll be the Angel for you! The first one was pretty damn good (I do prefer Coffee and Chilli though). I’ll have to see how similar this version and the old version are. I always want to try the limited editions but I always have trouble finding them. I wonder if it’s just the bigger stores in the larger cities that have them. When the leather ones were out I was only able to find the Angel one and the SA had no idea the others existed. I think they are definitely at the bigger department stores and then filter to the others. The press release for the UK says ‘nationwide’. It’s a shame that you couldn’t find the other leather ones, I really liked Womanity and A*Men. All very fun… but what would be news was if Mugler were actually to launch a new perfume as opposed to releasing these endless doodles. That may sound a little harrumphy, but really would it be to much to ask? Tis a little harrumphy, but I do understand where you are coming from. It’s a blessing and a curse in a way – it’s good that they take their time to release genuinely interesting ‘pillar’ fragrances but not so great that there tends to be a VERY long time in between major luanches. 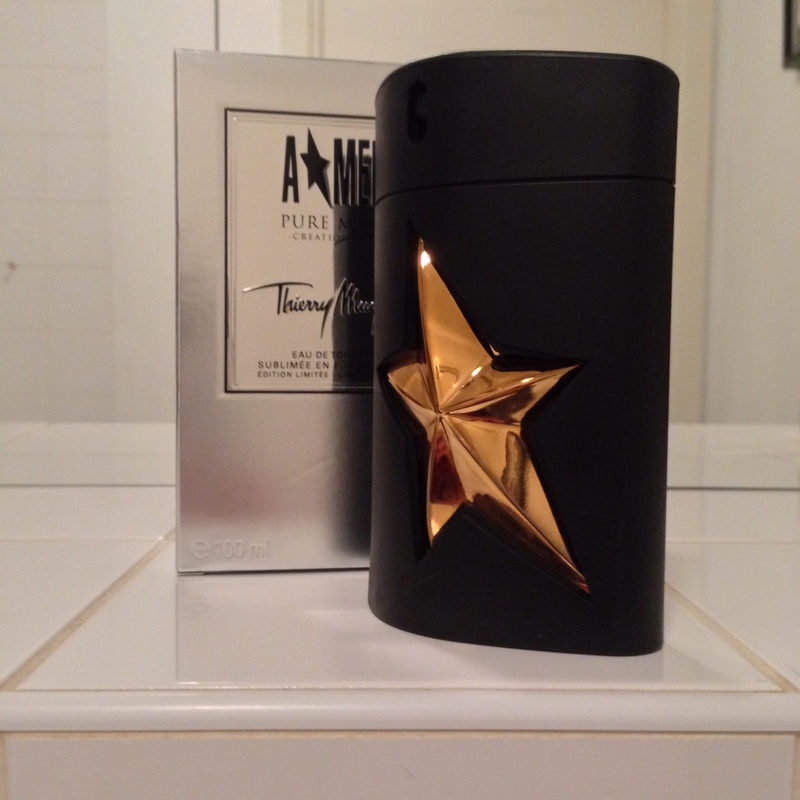 Eu preciso conhecer estes, mas gostaria de que Thierry Mugler criasse algo também…. precisamos de mais perfumes inovadores e criativos que ele sabe fazer como poucos. I remember the Liqueurs getting a real good reception when they came out. Unfortunately I never got to try the Angel but do have bottles of the Alien and Pure Malt. Oh gosh, you know I’m the worst at remembering to post samples. I’ll see what I can do. Yo, back up there T, this time it was actually MY fault totally … as I never got back to u with my addy – so ya couldn’t have posted them even if ya had remembered. I’ll need to get some spray pumps because I’m all out. 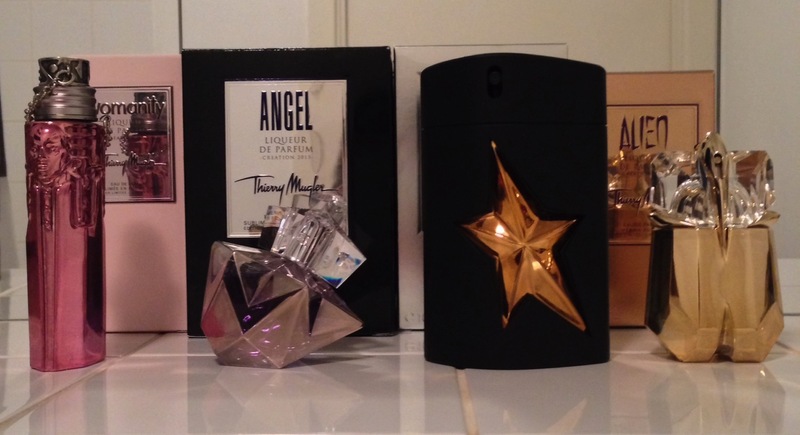 I’m OK with Mugler constantly releasing tweaks of the pillars; I just wish I could stop collecting them! (I just got a backup bottle of the old Alien Liqueur; wish there was a way to know if this was different.) I do like the foiling on the bottles. I shall do a side-by-side sniff of the two Alien Liqueurs and report back in my review. And that will be much appreciated! I’m looking forward to these even thought the Womanity Vodka one leaves me perplexed. I suppose it’s the only booze that would match Womanity? But the whole point of vodka is to be odorless, flavorless, and smooth. You would never put it in oak casks or it would smell like bad, woody Chardonnay. Hmmm…. You have a point there! Michelle, I am with you on the bottles, the metallic theme looks a bit tacky tbh.